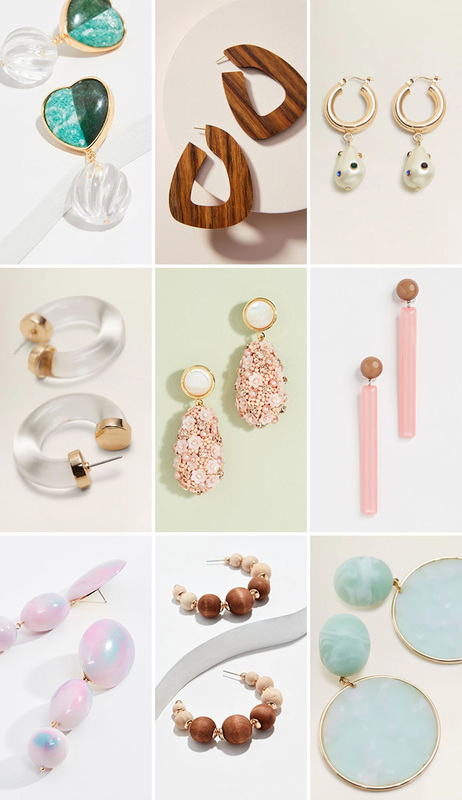 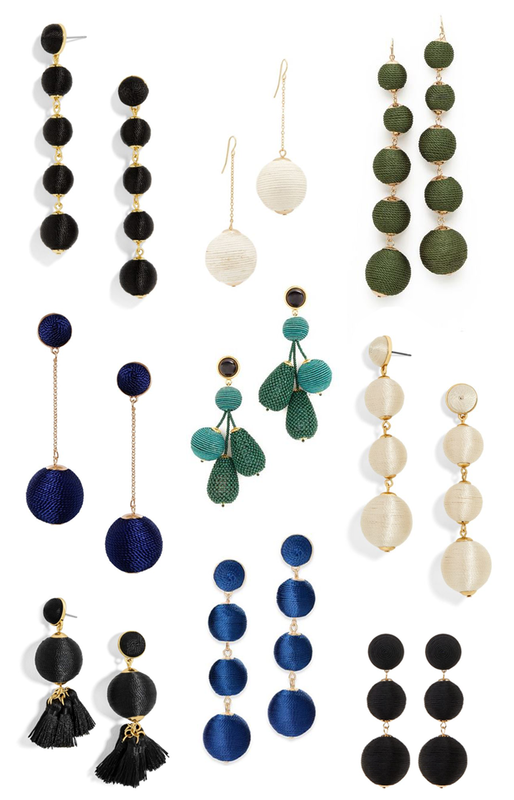 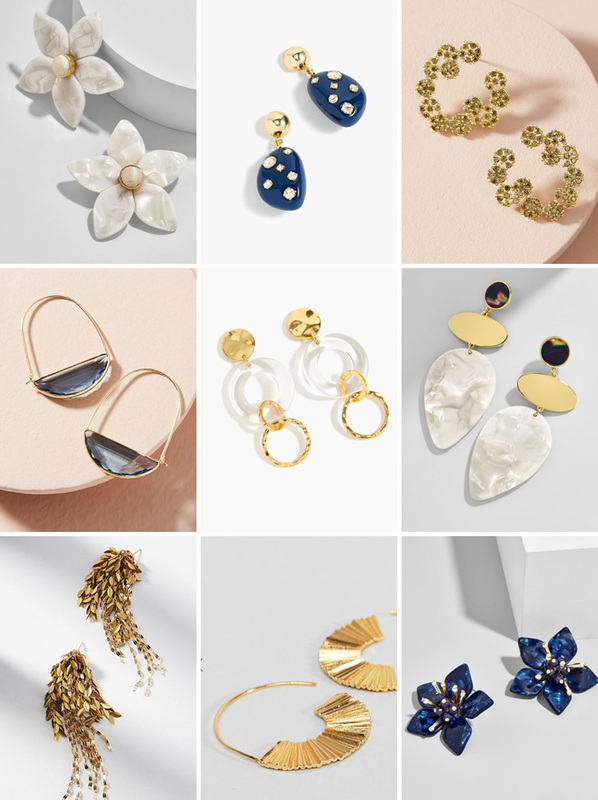 While my new favorite pair of earrings may be sold out, you can still snag 30% off statement-making earrings at J.Crew like these beauties. 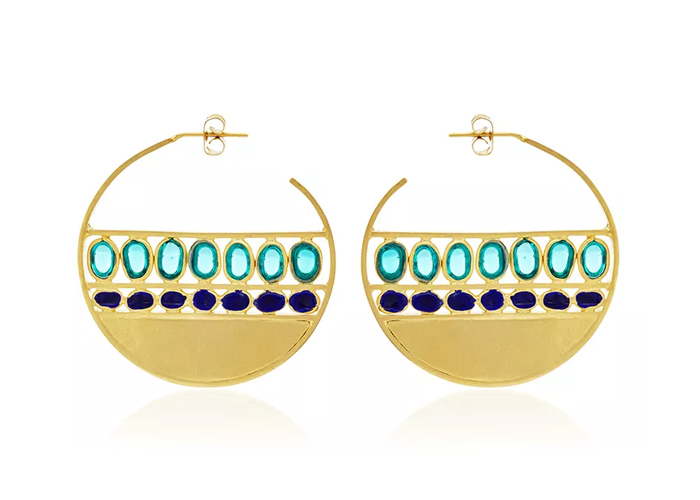 If oversize earrings aren’t your thing, how about this gorgeous necklace? 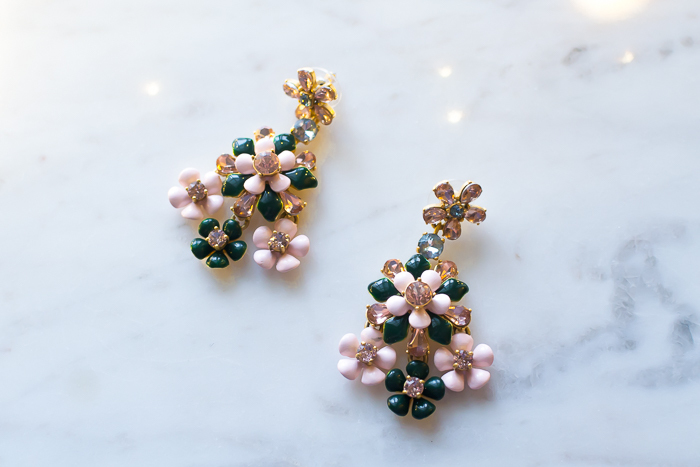 Pair it with a simple shift dress for a holiday-ready ensemble.